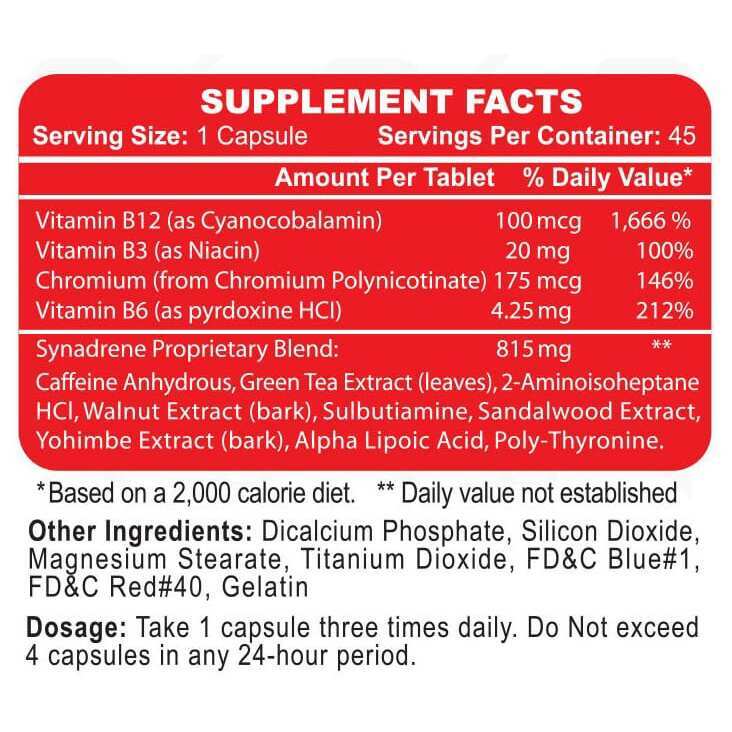 Synadrene Thermogenic Fat Burner In Stock! 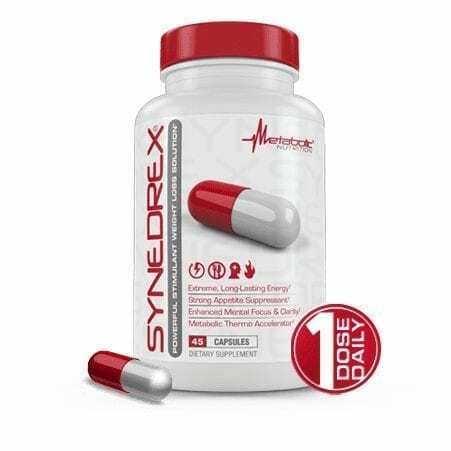 Synadrene is an all natural weight loss supplement that provides a huge boost in energy and focus while working to suppress appetite and increase your metabolism. The following natural ingredients are what make Synadrene so effective and powerful. Caffeine Anhydrous: Everyone has heard of caffeine. The natural stimulant to stay focused and feel more alert is found in everything from pre-workout supplements to your morning coffee. Caffeine Anhydrous is a concentrated caffeine powder to give you that little extra boost. Since caffeine anhydrous is highly potent it is commonly used for athletic performance and weight loss. Sandalwood Extract: These extracts are derived from the sandalwood tree. The oils and extracts have been used to calm the mind and body for hundreds of years. Commonly used as an essential oil, sandalwood is known to slow the nervous system. * This is important for weight loss because when you are calmer and less stressed you will not be as likely to emotionally eat. It will not only improve your mood but will aid in any stressful situations and make you feel more relaxed and at ease. Due to the fact that this product has caffeine in it we do not recommend taking it with other stimulants such as pre-workouts. Stacking it with non-stimulant supplements is just fine. Can men and women use it? Absolutely! 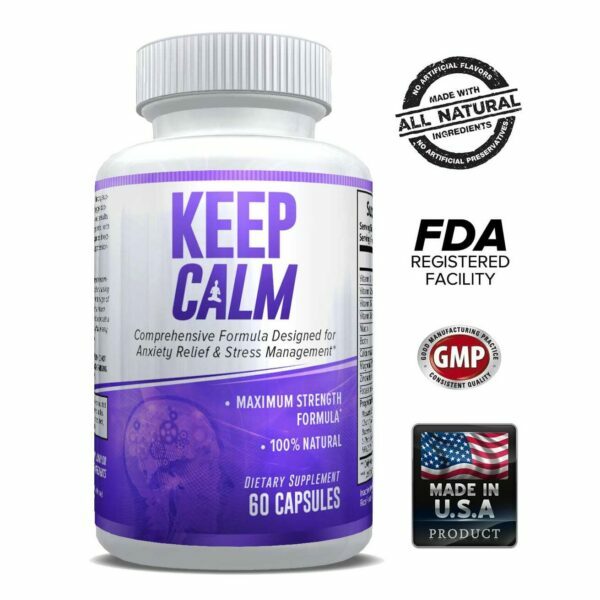 This is a non-hormonal product so it is completely safe for use for both men and women. Both males and females are able to see success in their weight loss journey while using this product. This product does contain caffeine. 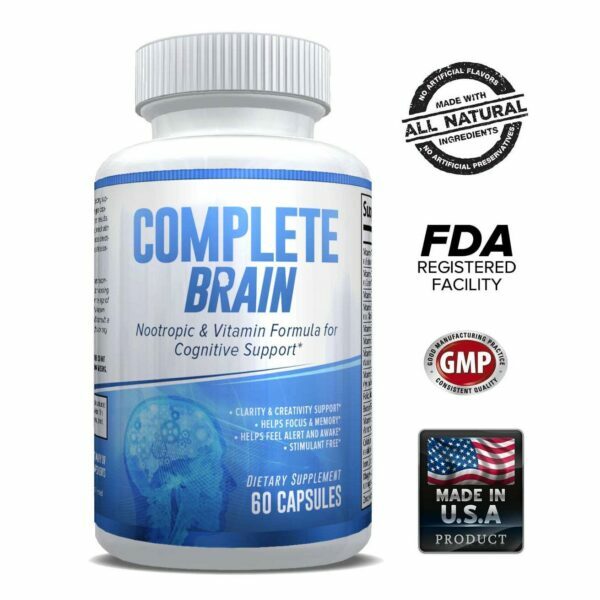 We recommend that you do not have any excess caffeine while taking this supplement. If you become jittery from a coffee you may want to take only one or two capsules a day. You will need to test your tolerance. Should I take this with food? We recommend that you begin taking this on an empty stomach in order to test your tolerance. Once your body has become accustomed to the product you may start taking it with food. You can take up to 3 capsules daily. Do I need to drink more water while taking this? It is always important to be drinking water throughout the day. The daily recommended amount is 8-10 glasses. As you can see, this supplement will not only help you lose weight but it will keep you focused and energized while you do it. 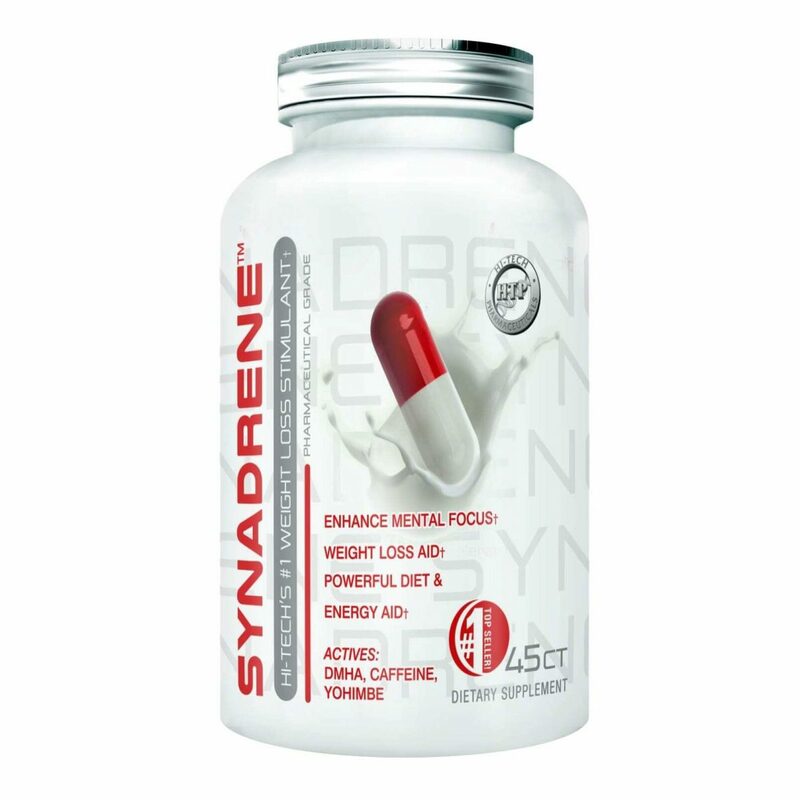 * Synadrene is one of the best weight loss supplements and appetite suppressants on the market. * If you want to shed those extra pounds you need Synadrene.